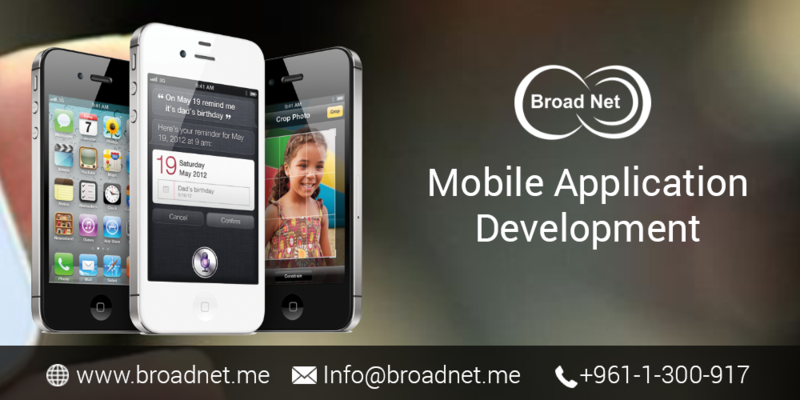 For us at BroadNet Technologies, designing and developing mobile applications has been a process for over a decade. As a standard rule, first, we understand your business and your needs and then take up the project in our hands. We personally believe that strategy is the key to success for any mobile app development project. Our vast experience on varied mobile interfaces such as iOS, Windows, Blackberry and Android in the designing and development of mobile application enables us to deliver the superlative solutions to you. Our seasoned mobile app developers are tech savvy, knowledgeable and utilize innovative technologies and tools for the development of mobile apps. Development of mobile applications for Android operating systems is based on Java-Android platform, which is currently at the forefront of the mobile development. We are geared up to develop custom Android applications as per the needs of your business. With your Android applications, you can effectively catch the attention of potential customers and turn them into clients for good. Development of mobile applications for iOS systems is dependent on Objective-C language, which is designed to function seamlessly via any device on any iOS system whether it is iPhone or iPad. Our team of Mobile Application Development Experts keeps a tab on the up-to-the-minute trends of iOS programming and we are ready for anything. Why Choose mobile application development? BroadNet Technologies is a mobile application development company based in Lebanon with its branch offices established recently in the UK, UAE, and Saudi Arabia. We offer the mobile application development services to our worldwide clients at most affordable price rates, so that you need not think twice while hiring our services.